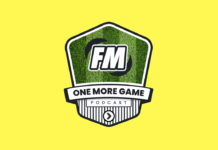 @ronniedogfm (Chris) and @jamesjonesfm (James) have had a bit of a paint job and kick off their new (but it’s kinda the same) Football Manager 2018 podcast – The Regista. 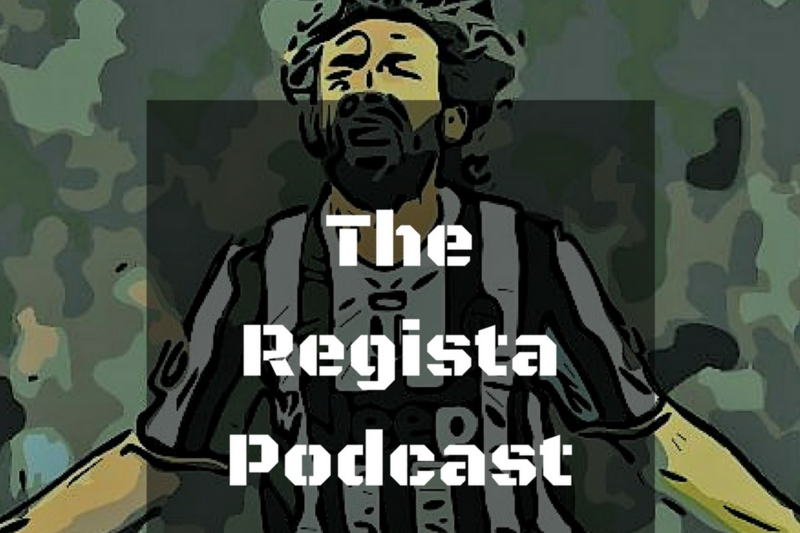 After all, the regista is just a more aggressive version of the Deep Lying Playmaker. Can you see what we’ve done there? They discuss what to do after you’ve won promotion following James’ success with Boreham Wood. Spread the word, spread it far.